Becoming vegan has never been easier. From sweets, chocolates, cakes & ice-creams to curd, paneer, cheese, pizza and tea/coffee, almost every taste you are used to can now be enjoyed without animal ingredients. Veganism is irrefutably the best choice in terms of health, environment and ethics. Increasingly many people make the complete switch instantly. Others start by reducing the dairy/egg/meat intake maximally, and typically fix a date by which to phase it out entirely. 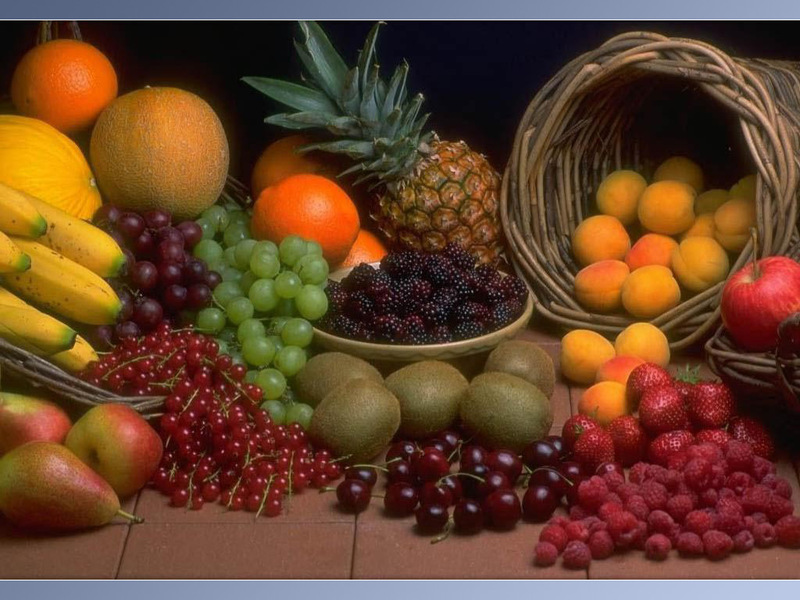 Clichéd but crucial: The more raw fruits, greens and vegetables you consume, the healthier you will be. Replace dairy milk with plant-based milks made from almond, soy, cashew, coconut, rice, etc. Note that any type of milk is completely needless for the human body. So, replacements are only needed for the sake of taste. Here are the recipes for plant-based milks & other dairy replacements. Note: It’s best to examine the ingredients of any product before buying. Look for milk solids, etc. Soy milk is useful in the beginning, as it is readily available in the market. Chocolates: Cadbury’s Bournville (4 varieties), Nestlé’s dark chocolates (2 varieties), Lotus and Morde dark compounds. Malia bar (nutritious raw bar) is available in several cities, and can be ordered online. Sweets: Haldiram’s classic soan-papdi and badam halwa are vegan. Some shops keep boondi laddu made with vegetable oil, and cashew burfi without mava. Pizza: If you are a pizza lover, you can enjoy cheese-less pizza in US Pizza, Little Italy and Papa Jones. US Pizza even makes Garlic breads without butter. Ice-cream: Amour has many Sorbet options in many cities. In Hyderabad, Berry’s has just started Soya based ice-creams that taste just like dairy ice-creams and are reasonably priced too. They can be home delivered by calling Mr. Vijay at 9866081152. Cakes: In Hyderabad, contact Meeta (9908004103) or Mandarine (8884182816, amandine.judez@gmail.com) to order customized vegan cakes. Many bakeries use dairy-free whipped cream, but make sure that their dough doesn’t contain whey protein, milk powder, butter or eggs. Waffles – Duke’s waffles (except chocolate flavor) are vegan. Subway customizes dairy-free sandwiches, and CCD has a ‘Vegan Shake’ on its menu. Plant based butters and mayonnaise: Vegan butters (from peanut, cashew, almonds, sesame etc.) can be bought at Dakini Foods (Q-mart) and Fab India. Fun-food’s diet mayonnaise is also vegan. Soy milk powder: Bionutrients has soy milk powder in different flavors (also available at certain stores in major cities). Vegans are not limited to home food at all. Restaurants of every cuisine serve dishes that are devoid of dairy, eggs, & meat. We just need to clearly specify to the waiter not to include butter, ghee, cheese, paneer, milk, cream and mayonnaise in the dishes that we order. To ensure compliance, you could tell them that you are allergic to milk. Wherever feasible, summarize veganism. Some restaurants also keep tofu: a healthier soy-based paneer alternative, which tastes just like paneer. If not, you can buy a tofu packet (readily available in supermarkets), and ask them to make your favorite paneer dish with tofu. If your group has a sizable number, they are likely to cooperate. For hostel students: Arun, an IISc student, has put together a very good set of guidelines here. Note: Please find recipes for plant based milks (from almonds, cashews, coconut, rice & peanuts), curd, cheese and other dairy/meat alternatives here. Tea: As a substitute for milk-tea, cashew+almond milk (mixed in equal quantity) works great. Some people use just cashew milk (Here’s the recipe video) or soy milk. 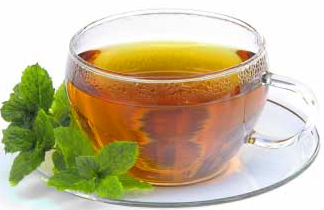 There are many options without them too: lemon tea, herbal tea, lemon-grass tea, green tea, tulsi tea, amla tea. You may add different herbs like ginger, mint, tulsi, cinnamon, cardamom, mint, etc. Curd: Peanut curd goes well with buttermilk, raita etc. For other usages, cashew curd is also a good choice. Here are the recipes for both. Instead of Rejeuvelac, one can also use lemon to make the curd starter in a small quantity, and use it to start the first batch of curd. Store some of this curd in the deep freezer for using it as a starter in the next batch. Orgran offers a variety of easy baking mixes (cakes, pancakes etc.) and egg-replacers. Most of them are gluten free. They are available at Nature’s basket stores. Almond milk & soy milk are good choices for breakfast cereals. Tofu tastes just like paneer, and is healthy too. 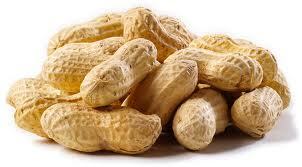 Rich in protein & calcium, it is available in most stores. Any curry (even Malai Kofta) can be easily veganized: Replace ghee/butter with oil, paneer with tofu, dairy cream/mava with cashew cream (sometimes added with watermelon/pumpkin seeds), dairy-based milk with coconut/cashew milk. Vegan dishes cost less than dairy-based dishes. The most cost-effective milk is coconut milk. It can be used to make hot/cold coffee, cold cocoa, ice-creams, kheer etc. Thick coconut milk can also be used with vegan ready-made ice-cream mixes. Ice-creams : Delicious, dairy-free (and cholesterol free) ice-creams can easily be home made! Find some recipes here. Sweets: Many recipes for veganized Indian sweets can be found here. Cheese from Cashew: Soak cashews for 2-3 hours. Add garlic, salt and pepper as per taste, and run it in food processor. Slowly add water to make it as creamy as you want. Refrigerate it over night for better taste. Here are some more cheese recipes (Herbs are optional; you can use dried herbs too). Home made pizza with cheese! : Find a detailed recipe here. Most of the taste in meat dishes stems from spices. Yet if you want similar texture in vegan form, try mock-meats/soy chunks/nuggets. One can make milk out of various nuts, seeds, beans etc. Some examples are soy milk, almond milk, cashew milk, rice milk, coconut milk, peanut milk, oat milk. The best thing about plant based milks is that they are cholesterol free and growth hormone free. Hence, they do not cause high blood pressure and heart disease. They don’t promote diabetes, either. Wash and soak nuts in water (almonds overnight, cashews/peanuts for 3-4 hours). Rinse well and blend with water. First make smooth paste with little water, and then add the rest of the water. Sieve with a thin cloth (optional). Blend grated coconut with equal amount of lukewarm water. Sieve the mixture with a thin cloth. Save the fiber. Once all the milk is extracted, repeat the procedure with the fiber, and a little water to extract the remaining milk. Discard the fiber. Cook rice and water until very soft. Let it cool and put mixture into blender or food processor. Blend until very smooth. Let it stand for at least 30 minutes, and then pour the liquid on top into another container. Be careful not to let the sediments in or strain it. Refrigerate. It can be kept for at least 48 hours. Serve cold. Use 2 cups of lukewarm cashew/peanut milk. (While using peanut milk, let it boil fully, and then let the temperature come down). Keep overnight. Save 2 spoons of this curd in the freezer to use as a starter for the next batch. Peanut curd tastes great with raita, curd-rice, buttermilk etc. For eating curd alone with salt/sugar, cashew curd is a better choice. Mix rice and curd together. Add green chili, ginger, jeera powder and salt. In a bowl take a spoon of oil (optional), and add mustard & cumin seeds. Once they pop, add other tempering ingredients, and pour over the curd rice mixture. Arranges monthly potluck lunches and other events to support those exploring/trying vegan living. No being that feels pain should be put to pain. Let us alter our choices to uphold that! I just checked those links and they seem to be working fine! Would you please try again? Pingback: Why vegan? – a personal account « My whirlpool of thoughts!